Stories are powerful. Anyone who’s ever been on the bad end of small talk at a dinner party would agree; telling a less than inspiring story is not the best way to make a positive impression. As experts in the pharma-recruitment industry, we at Seuss Recruitment spend a lot time talking to many life-sciences candidates, and we know beyond a shadow of doubt that strong storytelling is the best way to make an informative impression, relay key details and most importantly, to connect with others during the interview. It makes sense to employ storytelling in an interview as it’s an incredibly powerful way to share your successes in the life-science industry. Use storytelling as a way to paint a vivid and colorful picture for the interviewer of why you’re the right person for the pharma job they are hiring for. The problem is that many of us are not that great at telling our stories, especially not in high-pressure situation of a job interview! Are you ready to wow at your next job interview (and dinner party!) and tell your compelling story? The STAR method has become increasingly more popular in behavioral interviews and is all about the art of storytelling. Unfamiliar with the STAR interviewing technique? Here’s a starting point to building your answers to anticipated interview questions. Situation- what was the problem? Task- what needed to be done? Action- what part did YOU have in the outcome? Result- what was the success? Even from a high level consider every question being asked of you in an interview and remember to explain the dramatic situation, your key role/task, what happened and how it was resolved positively. Speak to your experience, you know it best, and it will play a big part in your interview’s overall success. · See and be seen. It’s especially helpful to practice answering interview questions with a trusted friend or even in front of the mirror. Remember that you need to take a step back from just speaking to taking in your style and appearance. Ask yourself, are you fidgeting, not making eye contact, or talking too fast/slow? You can’t overcome a nervous tick if you don’t know you have one! The life-science industry is always a frenzy of problems and solutions, incorporate those feelings into your tale and remember to end of a high note. It’s important to show that you enthusiastically solved the problem! This is your opportunity to shine as the rock star life sciences professional that you are. · Failing to prepare is preparing to fail. Before you walk into any interview write your stories (i.e interview answers) down. 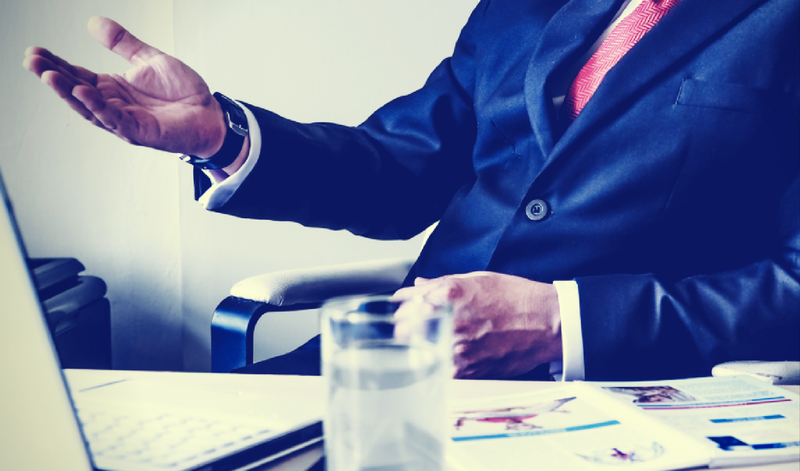 It doesn’t matter if you’re applying for an entry level position or the CEO, it’s essential to think about the key questions that could be asked for the role during an interview. From there, have a plan for how to best answer key questions and this is just a matter of taking the time to consider. Practicing the steps to the STAR interview technique will help your mind to formulate an awesome answer to every question that’s thrown your way. Not sure where to start? Here are three knock ‘em dead answers that’ll give you a great starting point. You were asked to interview because they are interested in you, be confident and take the opportunity to learn about your potential new company. Embrace being yourself and stand out, this makes you memorable! The STAR Interview approach is the most effective way to ensure that you are using your stories to your best advantage. When you work in clinical research and the life sciences, your work is to discover, to document, and to learn. Whether your skills are in data analysis, clinical trial management or leading a team to success, you’ve chosen an industry where storytelling the best tool to showcase your skills and get you the career opportunity that you want. Eager to try out your new STAR interview skills? Start applying now. 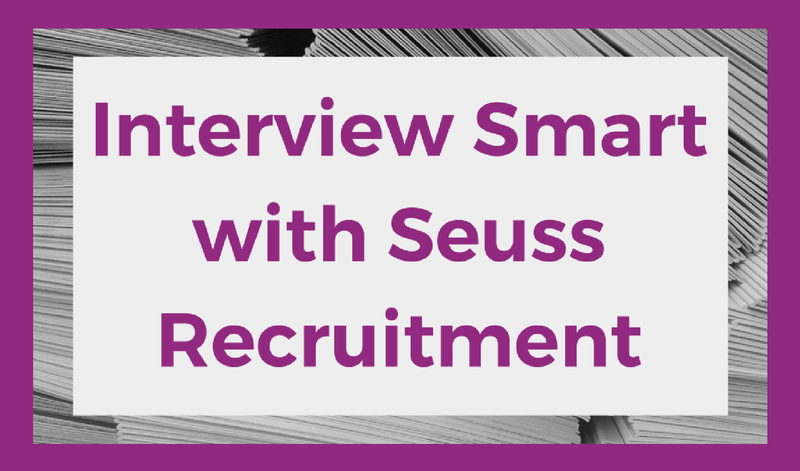 Or call Seuss Recruitment at +31(0) 20 29 00 016 for a fun chat and tell us your story, or send us an email at talktous@seussrecruitment.com to book a free consultation.